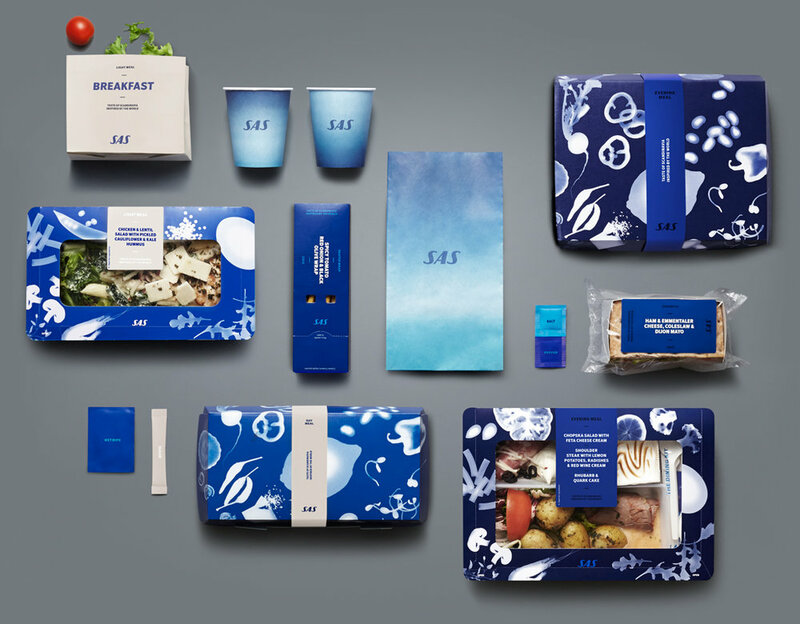 Not only is Scandinavian Airlines the leading airline company in Scandinavia, but now, with their new visual identity, it’s also one of the the world’s strongest and most recognisable airline brands ever. 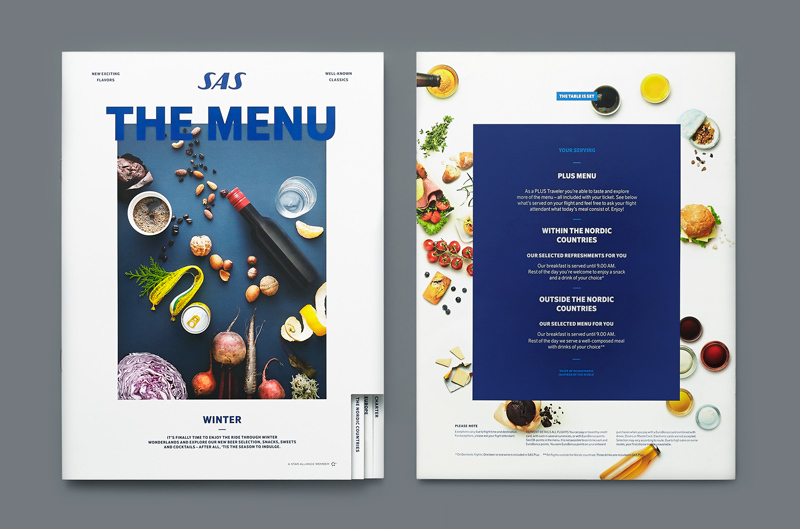 It is Swedish design agency Bold who has done the extensive work of creating the new visual profile for SAS, a work that feels both premium and fresh, while also retaining SAS’ most recognisable element: the colour blue. The We Are Travelers campaign was the launch of SAS new strategic position as the choice for the experienced travellers. 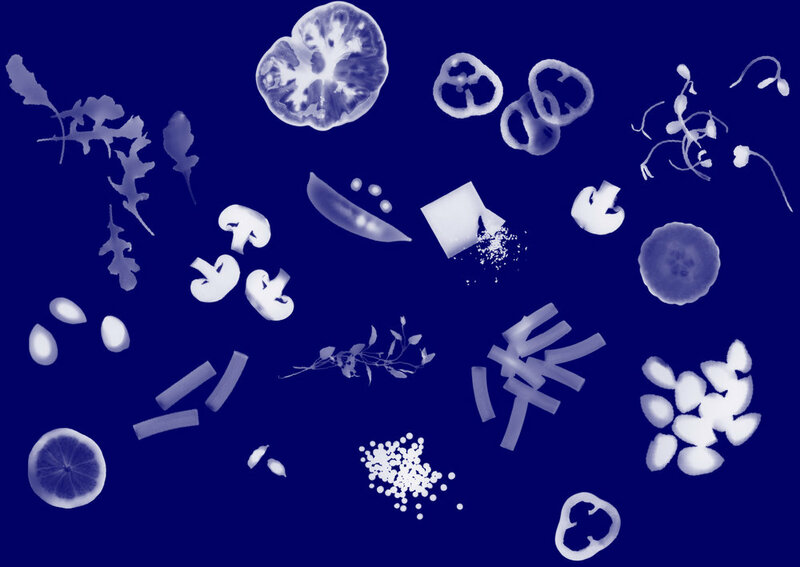 Broad and proud media was prioritised with a specific focus on clarity, distinctiveness and premium associations. Before this campaign, the brand was suffering from declining sales, a deteriorating reputation and an identity that looked like any of the other low price competitors.